It states that “Ab” – means to follow, “Angam” – means Body , To follow the body is called as Abhyangam. Massage is the means for flushing out the toxic in the form of urine, sweat, mucous, there by truly rejuvenating the body means of its physical rubbing of the body produces heat and increases blood circulation. Increased circulation, especially to nerve endings ,Toning of the muscles and the whole physiology ,Calming for the nerves , Lubrication of the joints ,Increased mental alertness, Improved elimination of impurities from the body, Softer, smoother skin, Increased levels of stamina through the day, Better, deeper sleep at night. It is the treatment for chronic back pain, lower back spasms, degenerative spondilosis and nerve pains. Dough of herbal powders is made and placed around the stpine of the lower back that looks like a small dam. Warm medicated oils are poured in the dam & kept for a while to give a soothing experience. A series of these treatments are amazingly beneficial and relax the total body. It is a special ayurvedic treatment which offers relief from pain of knee joints and osteo arthritis of the knee joint. The treatment also strengthens the knee joint by improving blood circulation. Warm medicated oil or herbal decoctions are used for the process. This treatment includes bathing the back of the neck using warm medicated oil or herbal decoction for 20 to 30 minutes. It is very useful in cervical spondylosis, chronic pain in the neck region, compression fractures etc. In this treatment, first the face is gently massaged is with a medicated oil which is followed by steaming with herbaly treated steam. Then, a medicated paste is applied on the entire face and retained till the paste is completely dry. This therapy is used to treat acne (pimples) and to remove acne scars. It is helps to make the complexion soft, smooth and glowing. It refers to an Ayurvedic therapy that includes instillation of herbal oils, juices or powders through the nasal route. It works specifically on disorders of ear, nose and throat. Nasya is one among the five Panchakarma therapies. It is especially desirable for diseases of parts above the base of the neck; nasal passage being the gateway of the head. Nasyam Ayurvedic treatment cleanses, purifies and strengthens the nasal passages, allowing you to breathe fully and easily again. Due to its many benefits Nasyam is a recommended remedy for congestion, allergies, sinusitis, headaches, migraine, cervical spondylosis, hair fall, premature greying of hair, rhinitis and other nasal infections. It refers to Ayurvedic foot massage using herbal oil. It stimulates some special points on the feet that lead to mental relaxation. 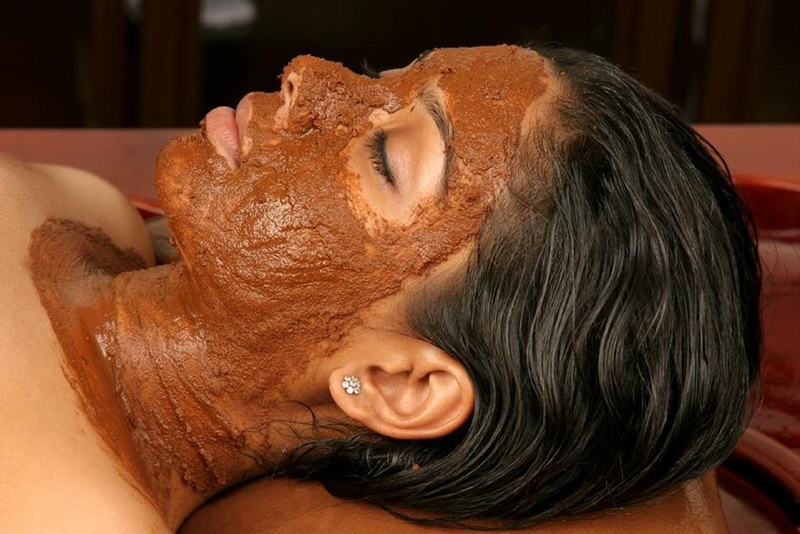 Padabhyanga is very commonly used as precursor to some of the important Ayurvedic therapies. Pain Management ,De-toxification , Paralysis , Immunity ,Stress Reduction ,Gastric Problems ,Elderly Care ,Mental Health. It is a combination of massage and sweating therapy used in musculoskeletal problems like rheumatoid arthritis. The body and its aching joints and muscles are massaged vigorously with warm herbal bags draining toxins and giving relief to pain and tension in the affected areas. Excellent for generalised or local back pain, stiff neck or frozen shoulder. It is a combination of two classical Ayurvedic treatments called as Snehana (oil massage)and Swedana (fomentation, sweat inducing, sudation). The treatment procedure involves pouring of herbal oils or ghee over the body for a fixed duration of time and inducing sweat under the guidance of trained Ayurvedic physician. The Ayurvedic procedure also involves simultaneous massage to enhance the benefits of the treatment. Ayurvedic Shiro Abhyangam treatment that includes head massage with medicated oil, stimulates the scalp. This improves the hair texture and gives strength. 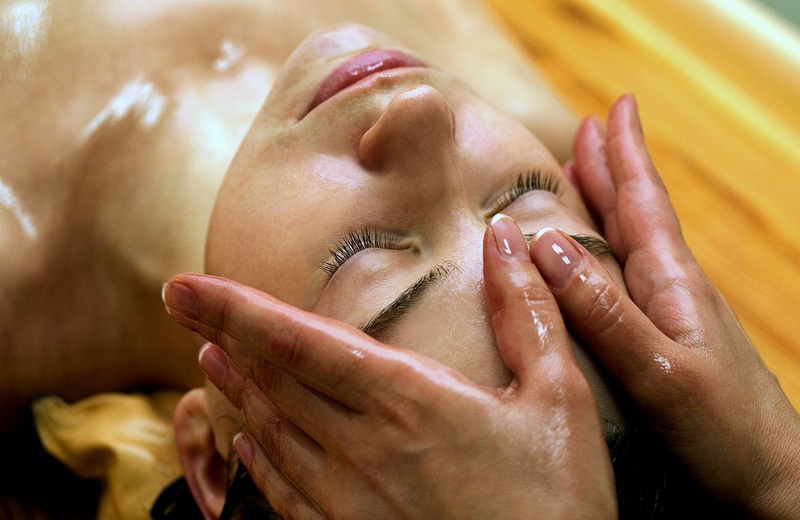 Ayurvedic head massage also improves the blood circulation in head and reduces tension. Shirodhara is a form of Ayurveda therapy that involves gently pouring liquids over the forehead and can be one of the steps involved in Panchakarma. The name comes from the Sanskrit words shiro (head) and dhara (flow).Shirodhara involves pouring of warm herbal oils on the head. Shirodhara is a great treatment for a compromised nervous system. Shirodharacan help relieve symptoms of anxiety, stress, fatigue and hypertension. It relieves tension, worry, fear and headache as well as depression. It regulates mood and gives feelings of pleasure and relaxation. 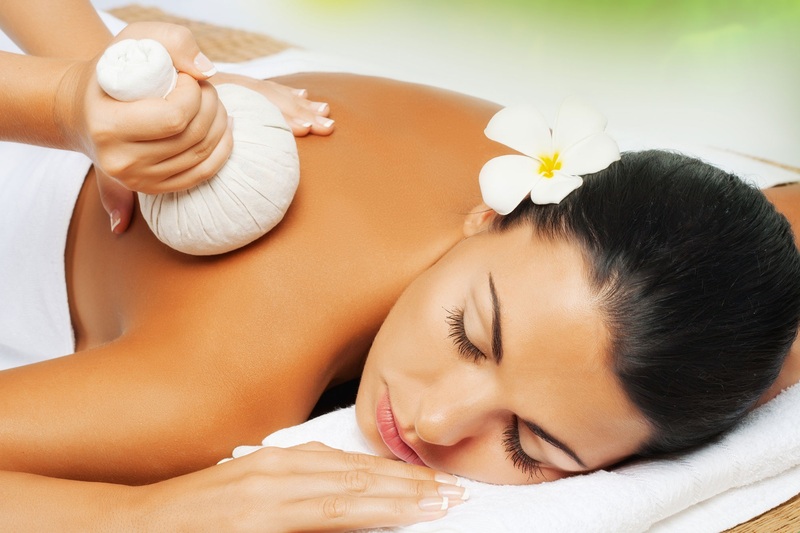 It is special therapeutic deep tissue massage using herbal powders. Udwarthanam means to elevate or to promote. This massage involves upward stroking, where the powder is rubbed forcibly on the body. Classical treatises on Ayurveda explain this procedure as a daily routine. Pacifies the aggravated Kapha dosha ,Reduces the excess fat accumulated in the subcutaneous tissues ,Softens and exfoliates dead skin cells, thereby giving a lustrous glow to skin ,Detoxification, purification, toning the skin , Eliminates bad body odor ,Improves mobility of joints, Strengthens and tones up the muscles, Refreshes and rejuvenates the body ,Takes care of conditions due to improper blood supply ,Improves the circulation; opens up the body channels (Srotus) increasing the basal metabolic rate ,Tones up the skin and muscles after the child birth ,Removes cellulite and helps in weight reduction ,Improves the sense of touch ,Makes the body and mind alert; gives a sense of lightness of the body, Reduces the blood cholesterol.